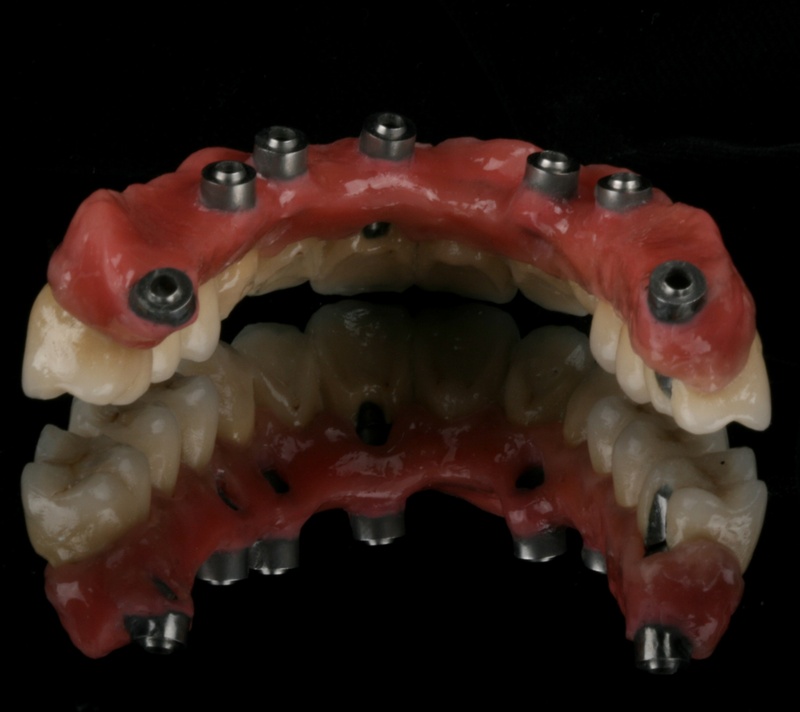 Strub JR, Rekow ED, Witkowski S. Computer-aided design and fabrication of dental restorations: current systems and future possibilities. J Am Dent Assoc2 006;137:1289-96. 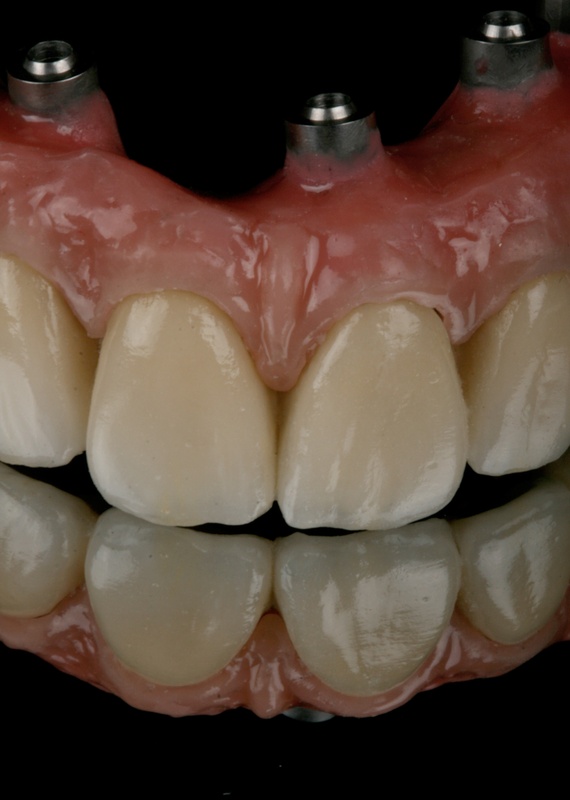 Karl M, Taylor T. Effect of material selection on the passivity of fit of implant-supported restorations created with Computer-Aided Design/Computer-Assisted Manufacture. 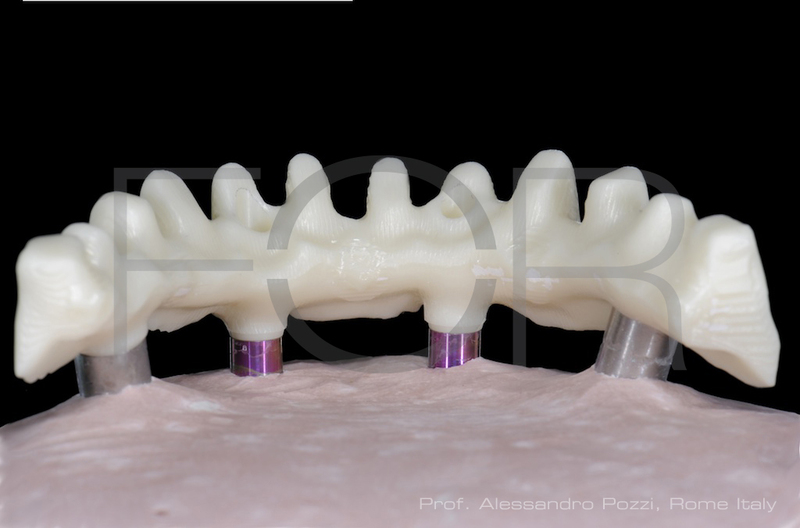 Int J Oral Maxillofac Implants 2011;26:739-45. Carlson B, Carlsson GE. 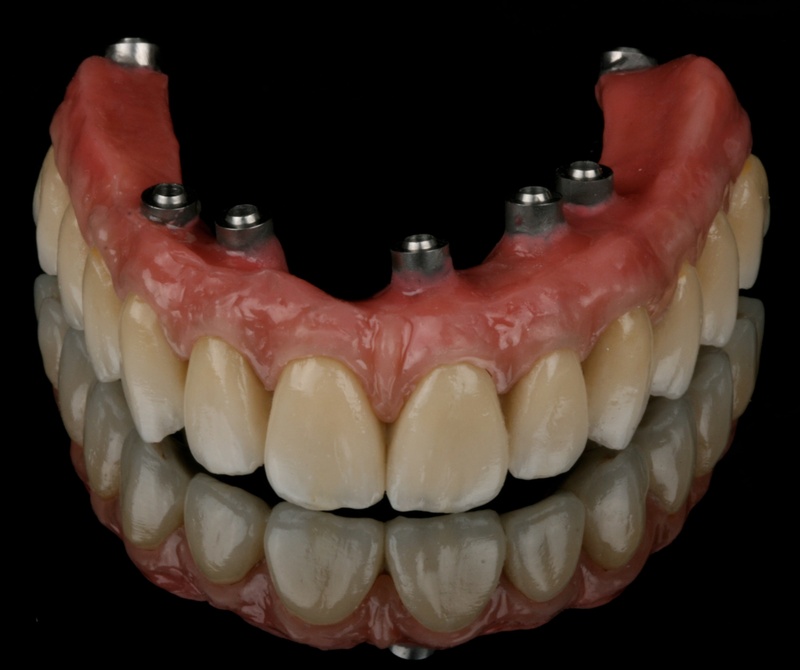 Prosthodontic complications in osteointegrated dental implant treatment. 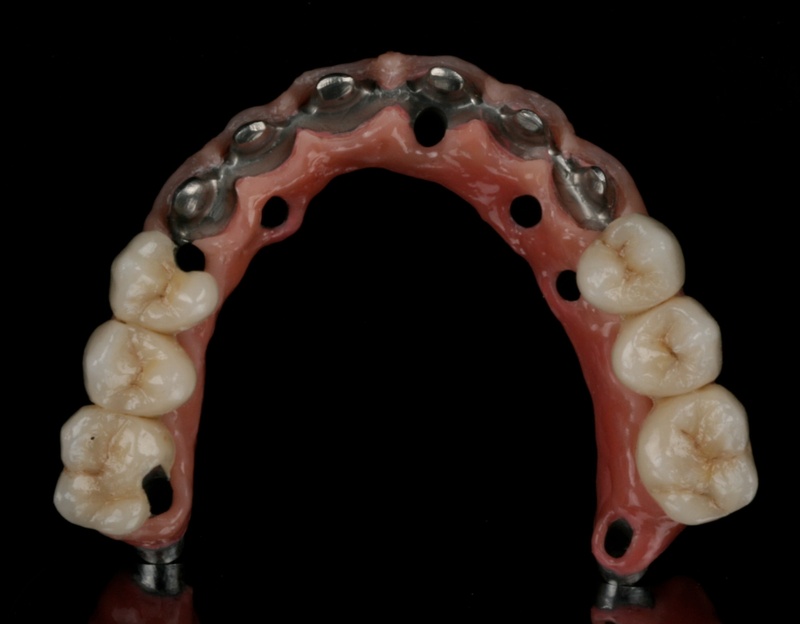 Int J Oral Maxillofac Implants 1994;9:90-94.